If you have ever wondered as to how the crew of the Endurance, suddenly found themselves completely ensnared in the ice of the Weddell Sea, before they had even made landfall on the Antarctic continent, bearing in mind the prior experience of men like Ernest Shackleton and Tom Crean, to mention but two, then take a look at this fascinating video, on the amazing and rapid formation of the regions sea ice. 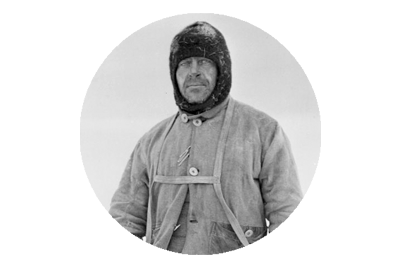 “The Shackleton Epic began in 2008, when Alexandra Shackleton, granddaughter of Sir Ernest, approached Tim Jarvis with the idea of an expedition to honour one of the greatest leadership and survival stories of all time. 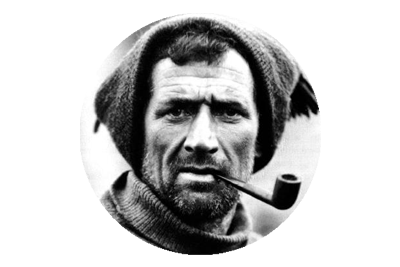 A crew of five British and Australian adventurers joined expedition leader Tim Jarvis AM FRGS, and on 11 February 2013 became the first to authentically re-enact Sir Ernest Shackleton’s perilous voyage from Elephant Island to South Georgia and the dangerous crossing of its mountainous interior. An excellent collection of 14 videos from the Natural History Museum, giving a great insight into Scott’s tragic Terra Nova expedition. Originally made to coincide with the museums exhibition in 2012, the videos are none the less, a must watch collection. The Terra Nova expedition sailed to Antarctica with the objectives of both scientific research, and of being the first to stand at the South Pole. 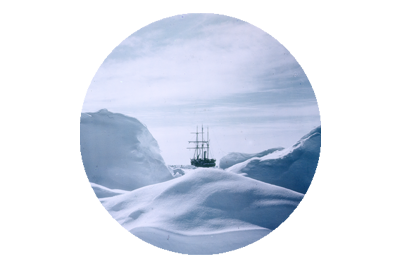 Much has been written about the Polar Party reaching the Pole to find they had been beaten to the accolade by Roald Amundsen, and subsequently dying on their return march. 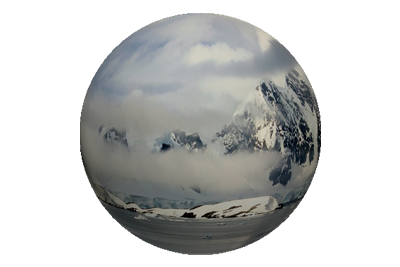 But the men of the Terra Nova also completed an extraordinary amount of scientific work, and undertook several perilous expeditions across the ice to do so. This episode entitled Tragedy At The Pole was first aired in the USA on 15th January 2003. It was Episode 5 in Season 3 (2002-2003) of the series.